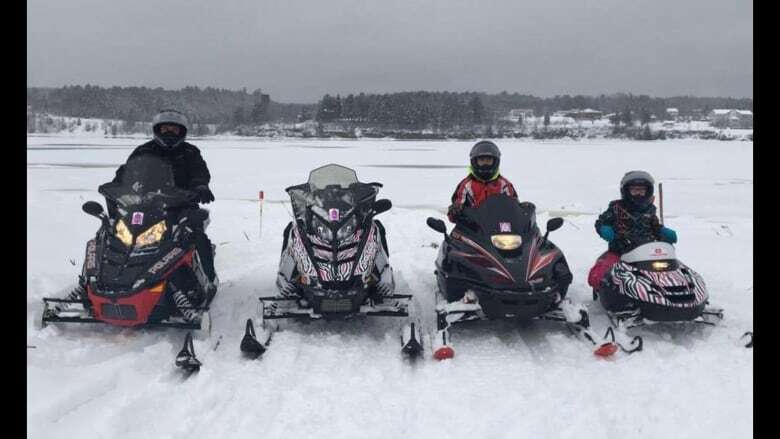 A New Brunswick couple had a harrowing night after they both ended up in the Miramichi River while out on their snowmobiles. Tom King had travelled the Miramichi River on his snowmobile countless times before. So he and his wife, Darcie Stewart-King, didn't think much of making a journey up the river on Friday night. He thought Darcie was safe, but worried she would try to come to his rescue. "So I was worried for her. And I was worried for our children." "So I was crawling out to her and and she kept saying, 'Don't come any closer. Don't come any closer, our daughter needs one parent — at least there's one of us,' because up until this point, she thought I was dead." "Traditionally, there's fast water underneath the Morrissy Bridge and maybe it was fast water that didn't freeze. I was following another track going up, So and then I saw where things changed. 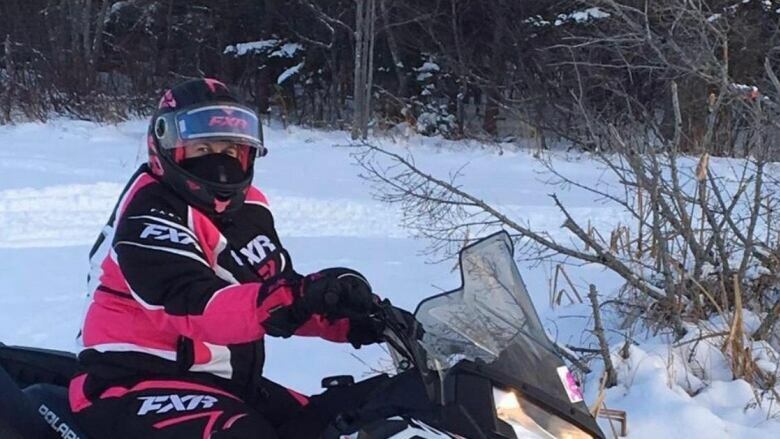 The ice may have cracked, there could've been a high tide — anything could have happened,"
Scott Ralston, president of the New Brunswick Federation of Snowmobile Clubs, said this winter it has been particularly difficult to predict what conditions will be like off the trails. "This year certainly has been a little different because we've had a couple of thaws and there's been some some high water late in December and it certainly affects the safety of river crossings," he said. 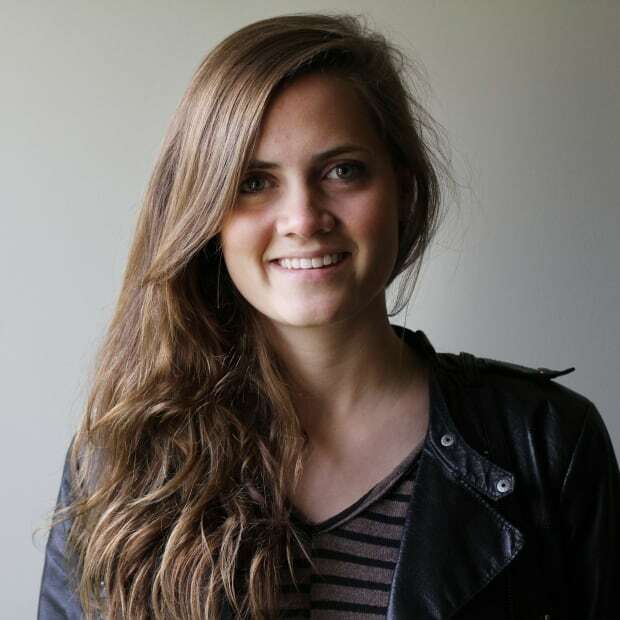 "And, some areas of the province, actually the ice broke up and started to flow. So it certainly kind of plays havoc."